The search for the perfect string- Yes, it’s a thing. I find string choice for your guitar is very important and ultimately subjective and personal. The same string choice does not apply to a given guitar nor an individual. I have my own favorites and recommendations but in the end, you will have to experiment. I will say that for nylon string guitars, My starting point is always D’Addario Pro-Arte. They are consistant, they play in tune and they are not expensive. 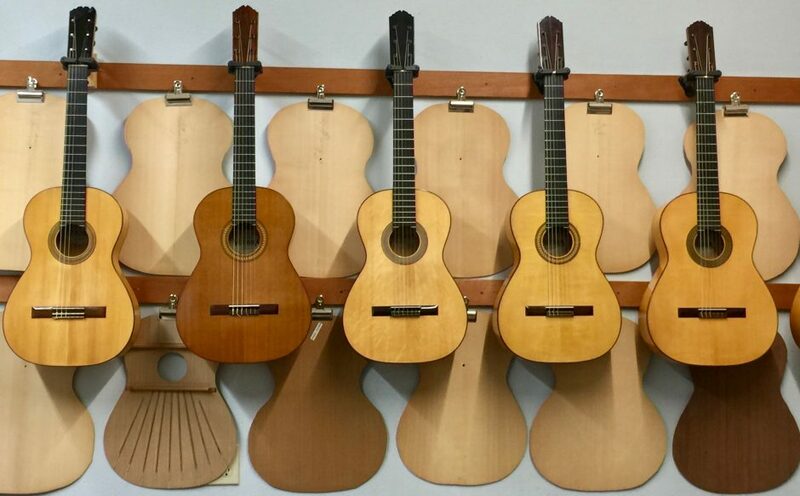 For acoustic guitars, the starting point depends more on the individual application. Check out your local music store’s selection. Support them if you can. Keep in mind it is not cost effective for your local guitar maker or store to stock every brand of string you might want to try out. Online string purchase is a convenient way to experiment with a large variety of strings. 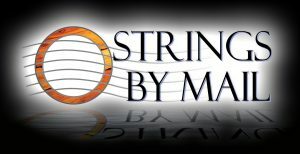 Check out Strings By Mail. They have a great selection with good prices. I do keep strings on hand that my local clients use. You can see what some players are using on their Vizcarra guitars when checking out individual player pages. D’Addario, Thomastic, Savarez, Mangun, La Bella are a few of the preferences.